You can replace the honey with any jam or preserves - try apricot or fig preserves for a delicious, unique flavor! 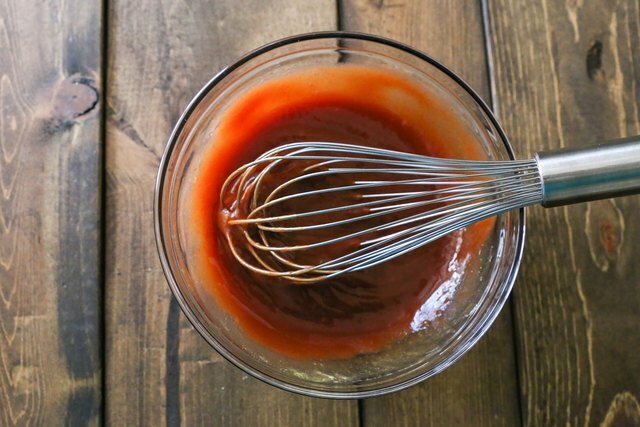 Use any type of mustard you'd like - stone ground and whole grain mustard works great! 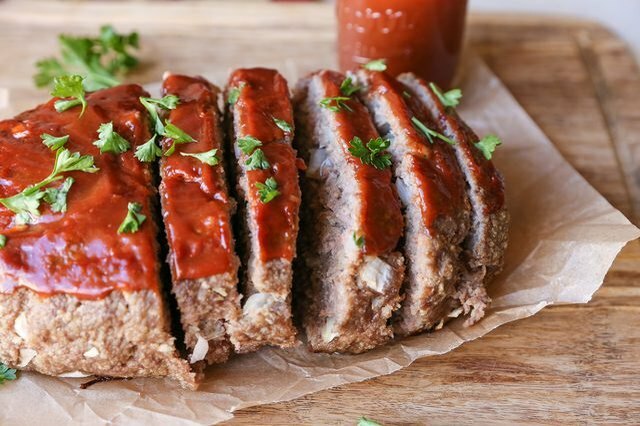 Measure out the ingredients for the meatloaf sauce. 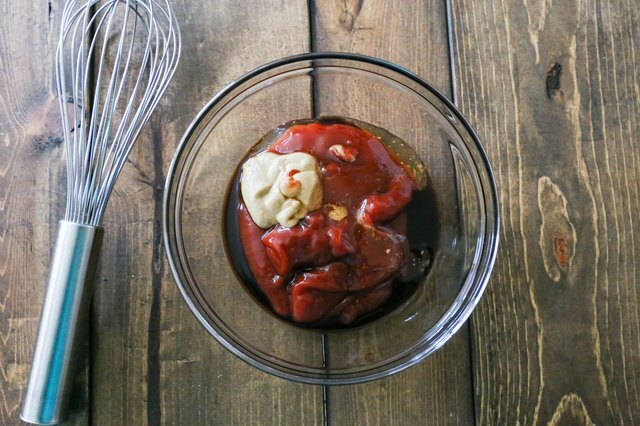 Add all of the ingredients for the sauce to a mixing bowl. Whisk until well-combined. Taste the sauce for flavor. If desired, add more Worcestershire, mustard, and/or honey to taste. 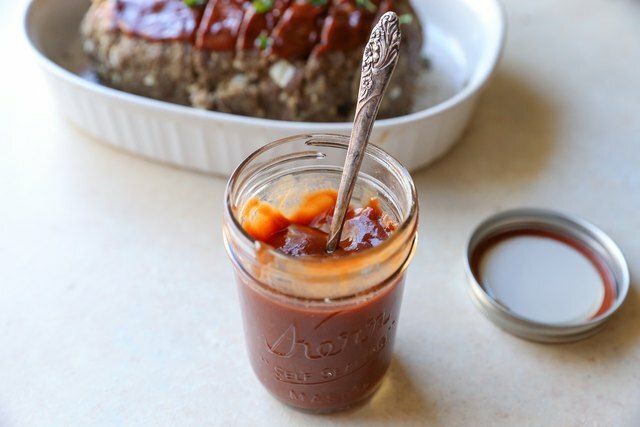 Step 3: Serve on Meatloaf! 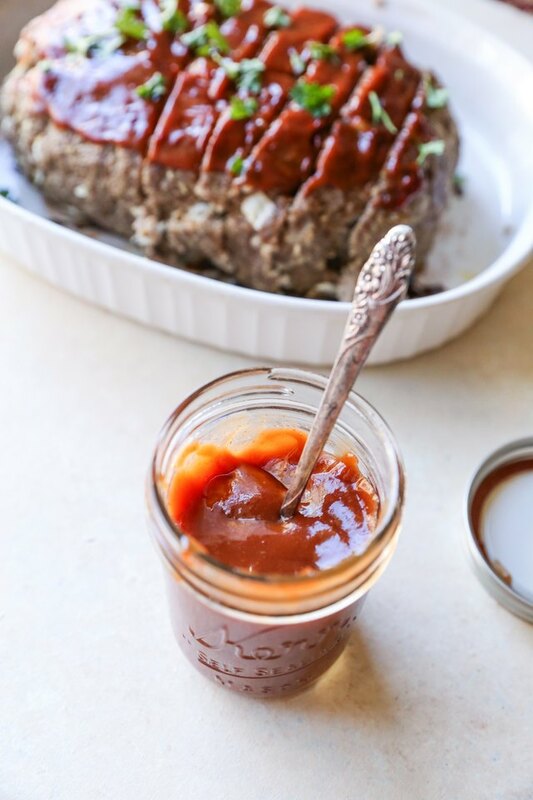 Prior to baking your meatloaf in the oven, spread about 2 to 3 tablespoons on top. 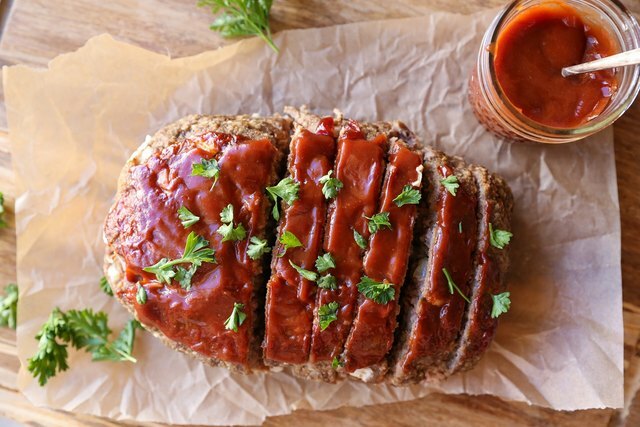 Once the meatloaf is out of the oven, smear more sauce on top, and/or serve the meatloaf with sauce on the side.